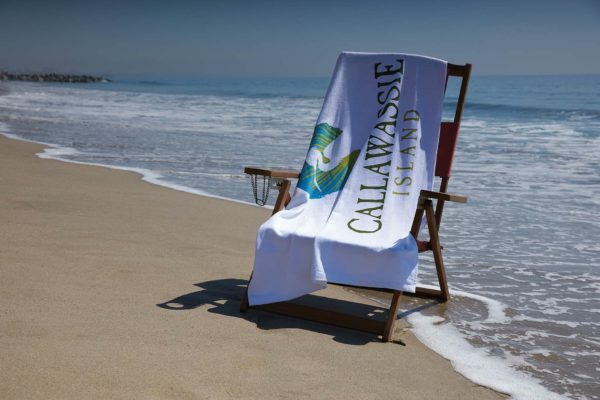 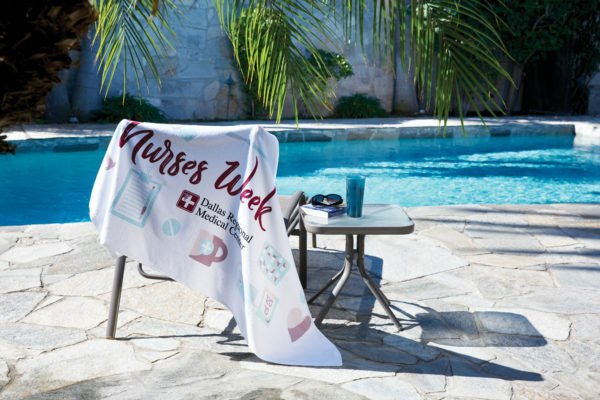 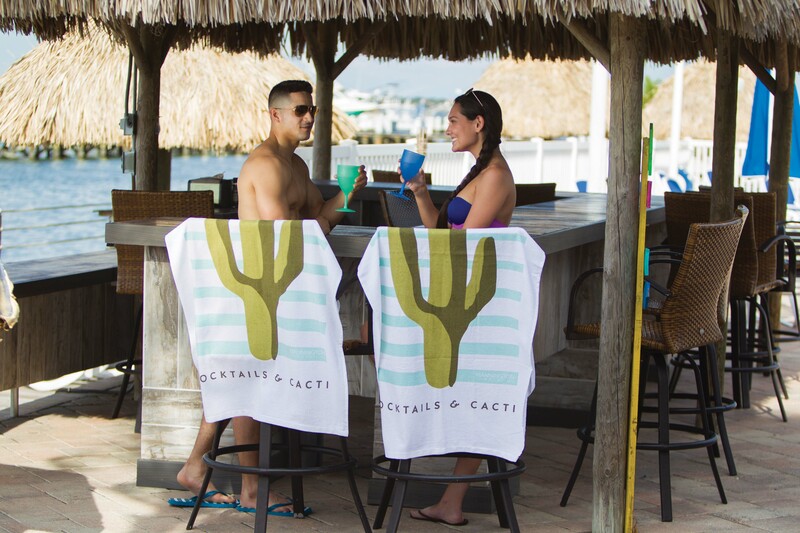 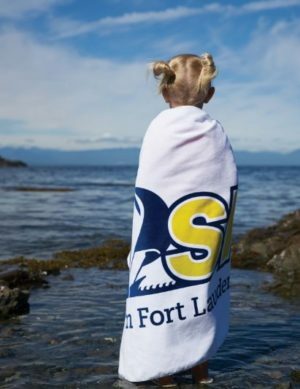 Soak in the rays and reap the benefits by featuring your logo on this 100% cotton terry velour towel. 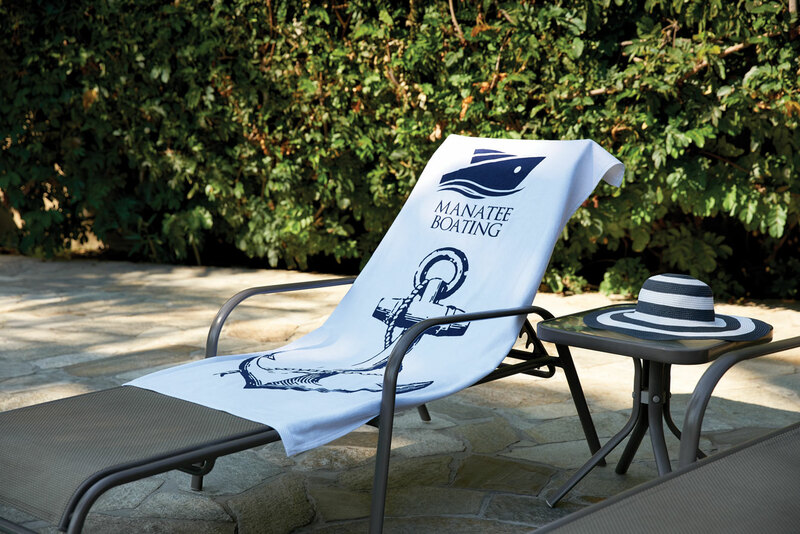 This towel is sure to make a splash, whether at the beach or at the pool. 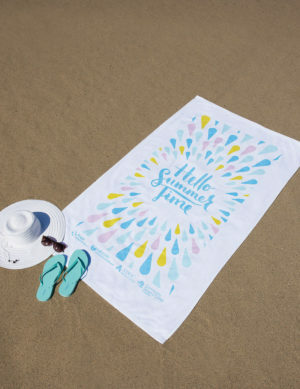 Our #1 bestselling beach towel when quality is a must.